Warning: This Story Contains Spoilers from Star Wars: The Force Awakens. If you haven't seen the film yet, stop reading now! 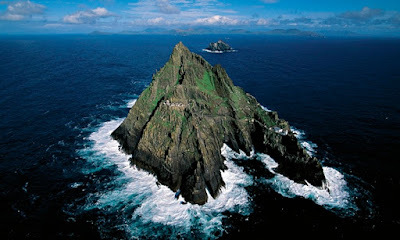 Discover Ireland has released a new video about the filming of Star Wars: The Force Awakens on location at Skellig Michael, off Coast Kerry in Ireland. 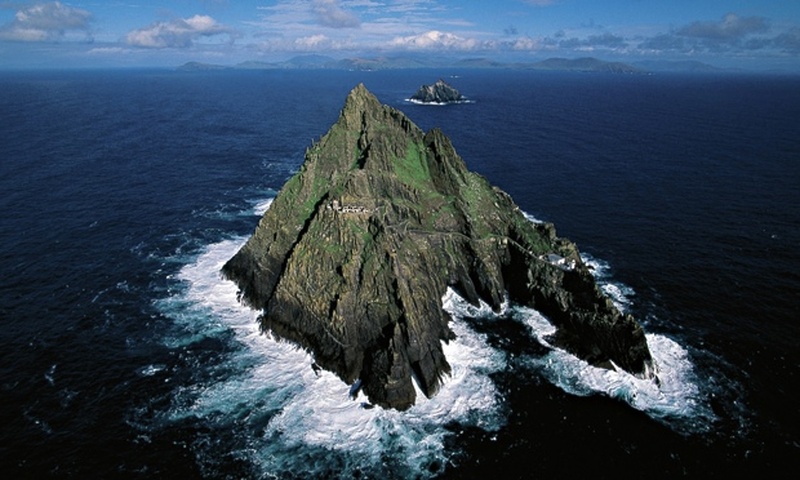 The location was used for the iconic final scene in the film where Rey brings Luke Skywalker his old lightsaber. The featurette has director JJ Abrams, Production Designer Rick Carter, Executive Producer Tommy Harper, among others, talking about the cool location. We know that the Star Wars production crew returned to Skellig Michael for some filming on Episode VIII back in September.